Airbus rolled out its fourth livery for its Airbus A350 Extra Wide Body (XWB) aircraft today, sporting TAM Airlines’ colors. TAM will be the A350-900’s fourth operator, after Qatar Airways, Vietnam Airlines and Finnair. 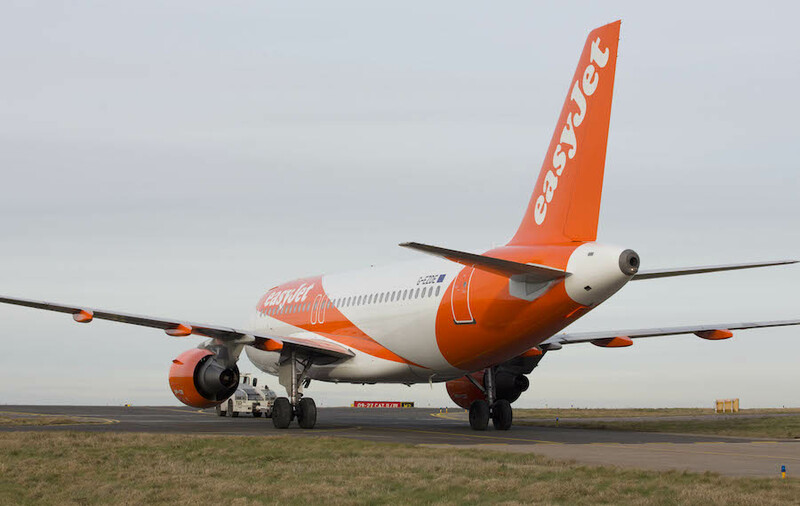 The Brazilian airline, which expects 27 deliveries of this high demand airplane, will receive the first aircraft PR-XTA in December after the completion of engine fitting and cabin installation. 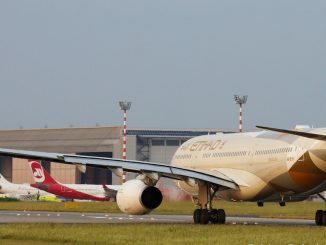 TAM’s 27 orders make up only a fraction of the staggering 597 orders of the -900 series between all of Airbus’ customers. 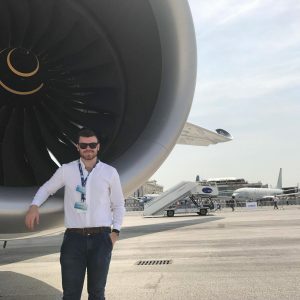 This is even higher than the -1000 variant with 169 orders and the -800 16 orders, giving Airbus a total of 782 aircraft to deliver to operators. To compare, Boeing has 1095 Dreamliner orders, of which 318 have already been delivered. 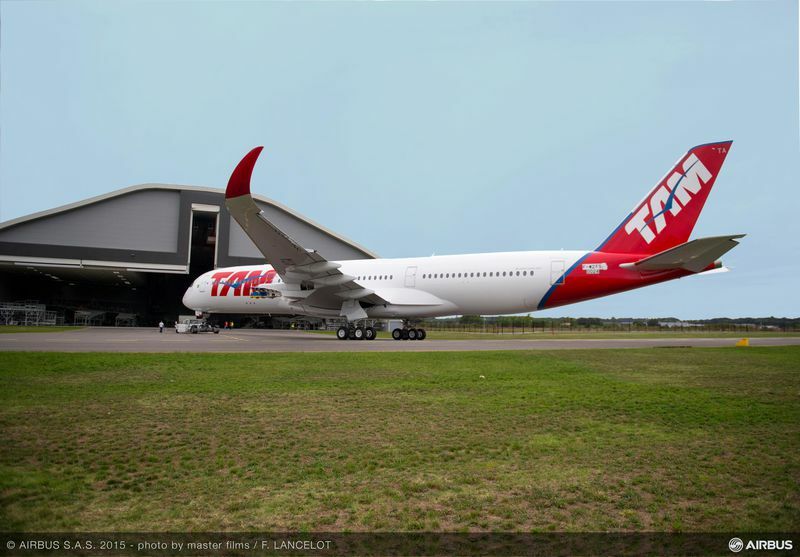 TAM will begin A350 service from its Sao Paulo Guarulhos hub to Manaus at the beginning of next year, with the aircraft soon serving as a substitute to the current A330 being used for a flight to Miami in February. 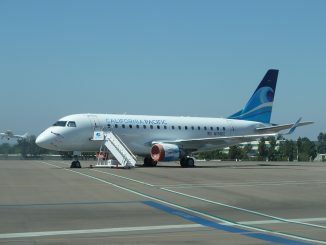 Finally in March of 2016, this aircraft will begin serving flights to Madrid. Although the new aircraft sports the current airline livery of LATAM Airlines Group, the owner of Chilean LAN and Brazil’s TAM, reports have indicated that both are planning to roll out new liveries some-time in 2016. Founded in 1976, TAM serves its 63 destinations with its 164-strong fleet. It is also a member of the Oneworld alliance, along with other major airlines such as American, British Airways, Cathay Pacific, Qatar Airways and more. With a total of 97 orders for new aircraft, including the A350, the airline has also ordered 64 brand new Airbus A319/320/321 aircraft and six Boeing 767-300ERs from LAN. 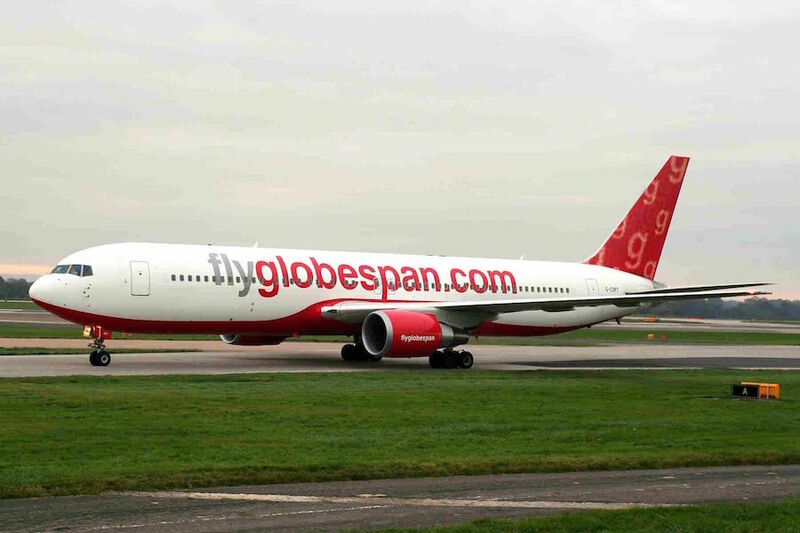 With the incoming new fleet, the airline will slowly begin to phase out its A330-200 fleet.